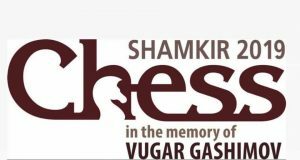 The 6th edition of Shamkir Chess is a 10-player single round-robin tournament held in memory of Grandmaster Vugar Gashimov. The total prize fund is €100,000, with €30,000, €20,000 and €15,000 for first, second and third place. It is being held at Shamkir, Azerbaijan from 30th March to 9th April 2019 and features India’s Viswanathan Anand, and Reigning World Champion Magnus Carlsen. 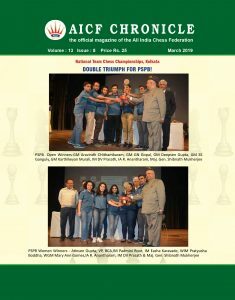 Other top Grandmasters include Anish Giri, Sergey Karjakin, Alexander Grischuk, Teimour Radjabov, David Navara, Shakhriyar Mamedyarov, Ding Liren, and Veselin Topalov. 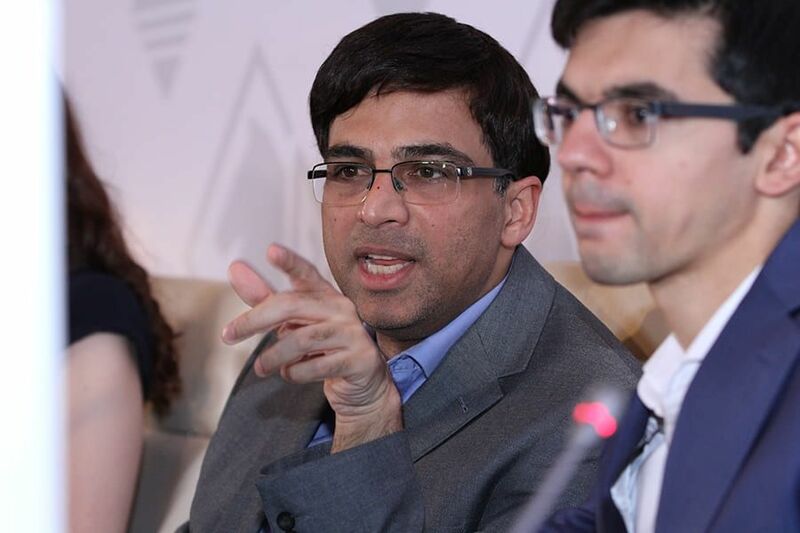 Five-time World Champion Viswanathan Anand beat Anish Giri in 39 moves to reach joint second at 3 points after 5 rounds of Shamkir Chess 2019 on Friday. 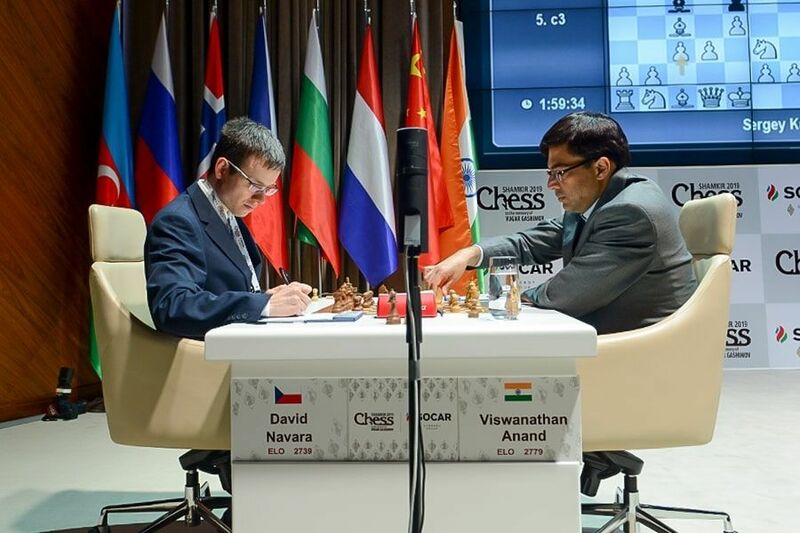 In the first round, Anand narrowly missed a winning start to his campaign with white pieces when he overlooked a brilliant defense from David Navara. The Czech chess grandmaster was outplayed for the most part of the game until he found a beautiful idea 41… Rd1+! to save his game. In his second game against Magnus Carlsen, Anand was in a steady position but few mistakes in a drawish endgame proved costly. The Norwegian World Champion secured his first win in the tournament. 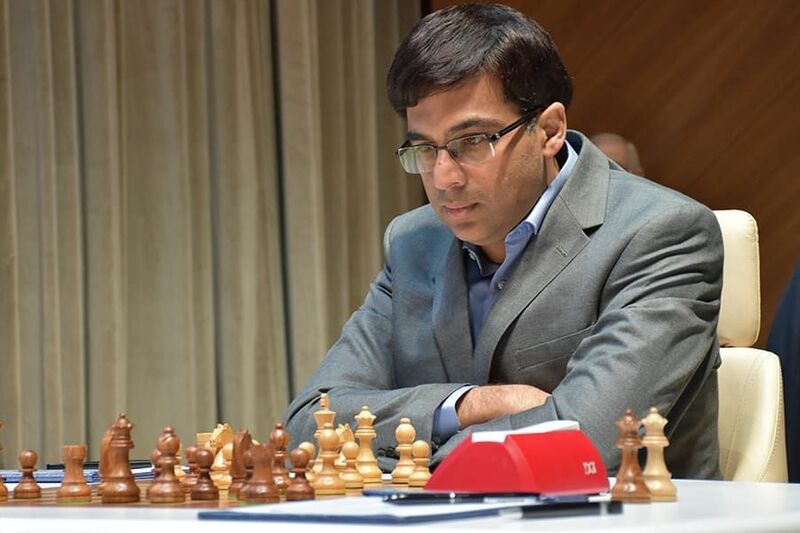 Anand displayed his mental strength and bounced back in the tournament in grand style by beating Shakhriyar Mamedyarov with white pieces in 65 moves. With this win, he moved to fourth spot in the table. In round four, Anand was better for most of the game against Chinese Grandmaster Ding Liren but both players signed a peace treaty in 34 moves. 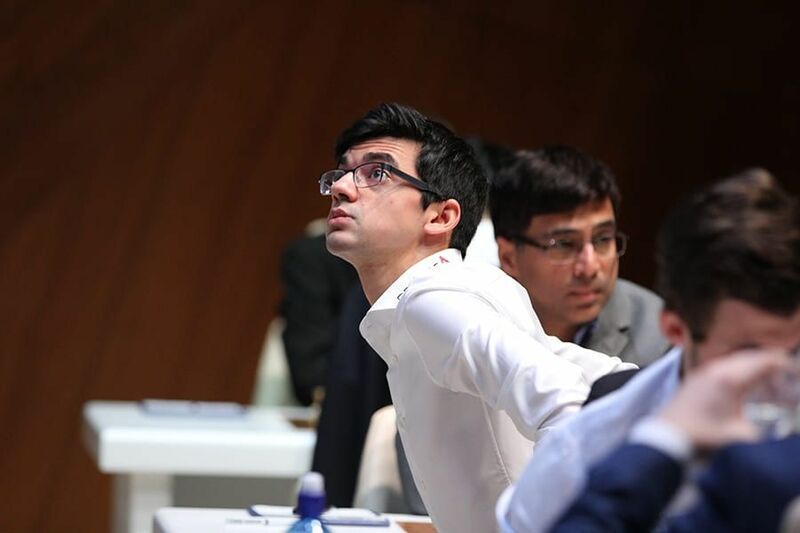 The fifth round ended in Anand’s favour after his opponent, Anish Giri, made few inaccurate moves in a seemingly equal position. The Dutch Grandmaster soon landed in a hopeless position. 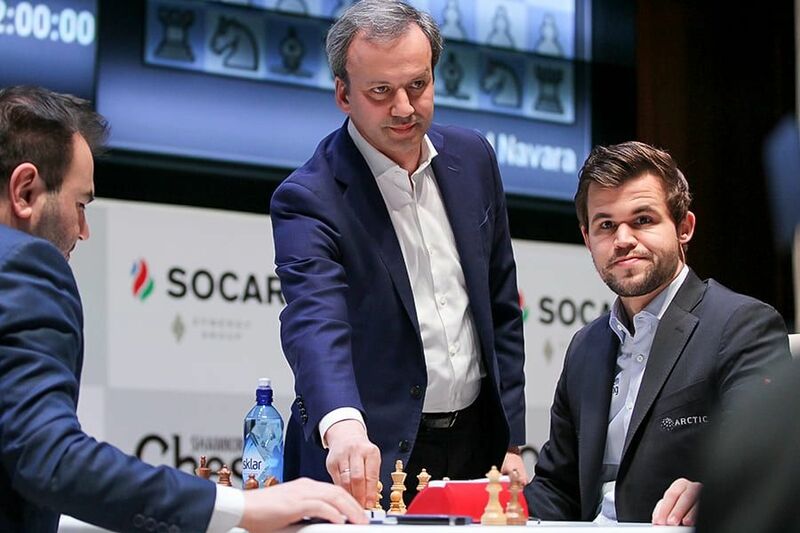 Reigning World Champion Magnus Carlsen leads the tournament with a score of 3.5 points.